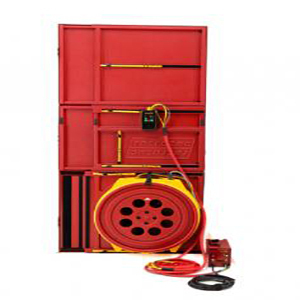 With the versatile cloth door panel, you can adapt your blower door system to test with a variety of larger door sizes. 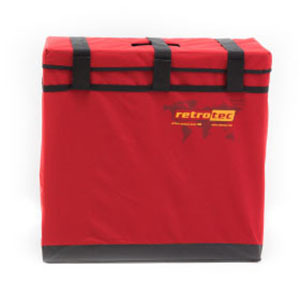 Included with Retrotec’s Blower Door Systems, this door panel allows for maximum adaptability. 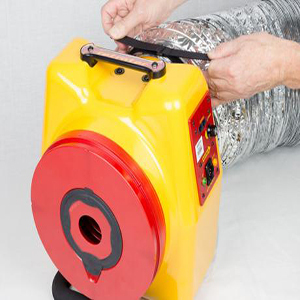 The durable cloth panel fits across an easy-to-assemble and highly adjustable frame, allowing for maximum air tightness in your blower door setup. This cloth panel is designed for three fans on the door. The cloth door panel comes in a rigid gun-style case for easy portability. When your air leakage test is complete, simply unclip and disassemble the frame, then roll up the cloth panel and you’re on your way! SKU: AL266. 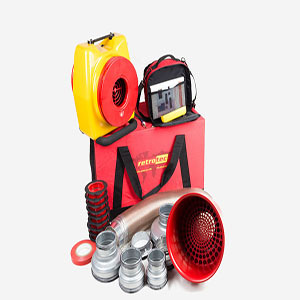 Category: Blower Door Systems. Tags: air tightness test, BER, CERTIFICATION, Cloth for Large Frame –Triple 1000 or 3000 Fans, DUCT AIR TIGHTNESS, energy auditing, fire, replacement cloth for blower door, replacement panel for blower door.